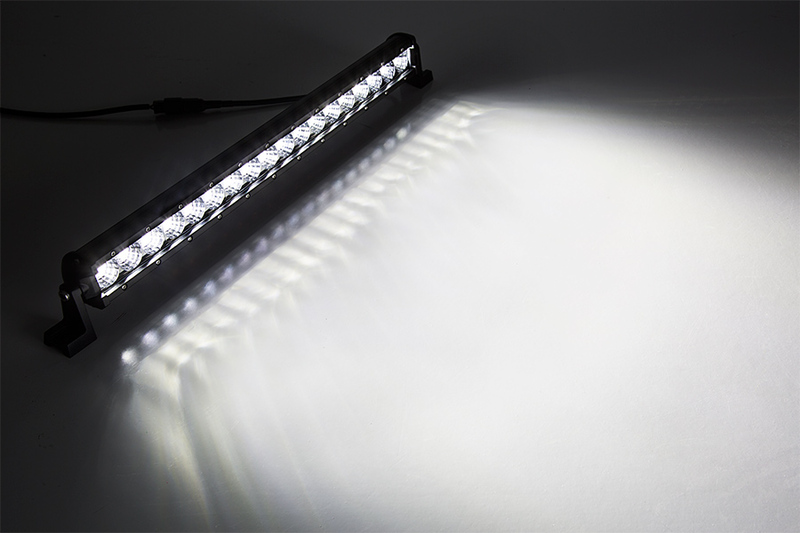 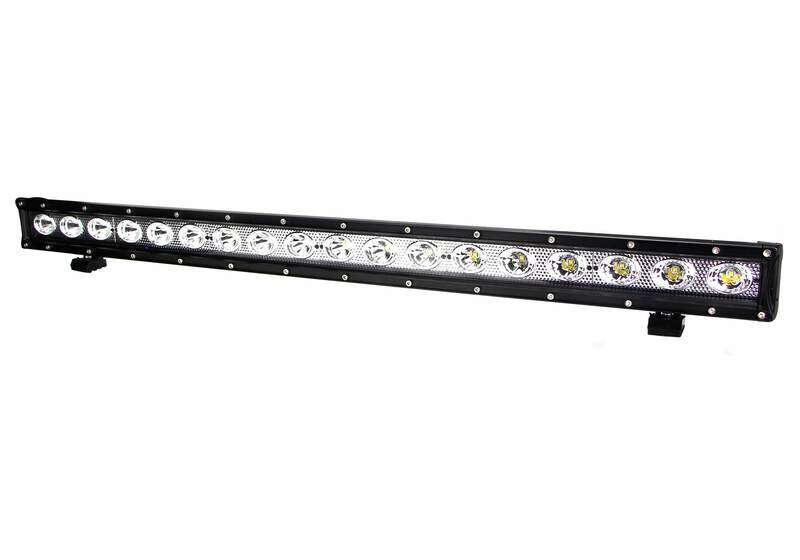 The Tuff LED Lava Series single row LED light bar will always light up the night. With fully adjustable mounting bracket spacing, polycarbonate lenses, and die-cast aluminum water proof housing; this off-road monster light is impact proof for the most intense of adventures. 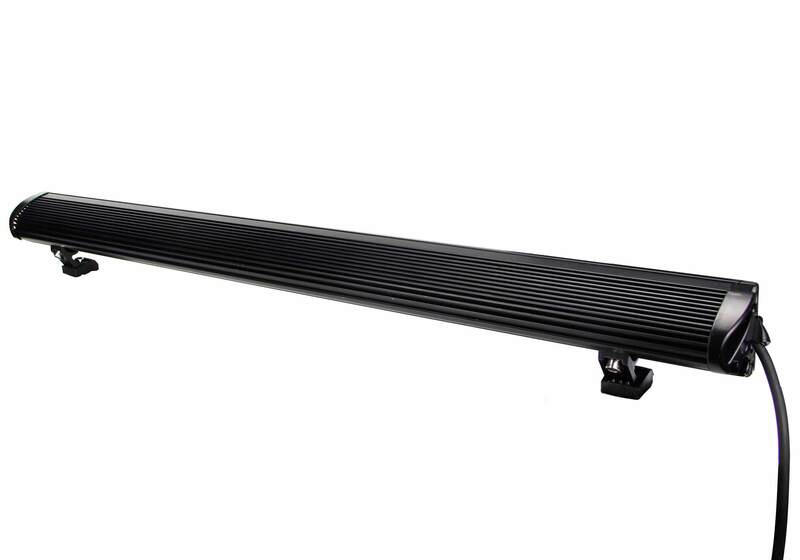 The compact design provides durability against debris and elements while small enough for mounting virtually anywhere. 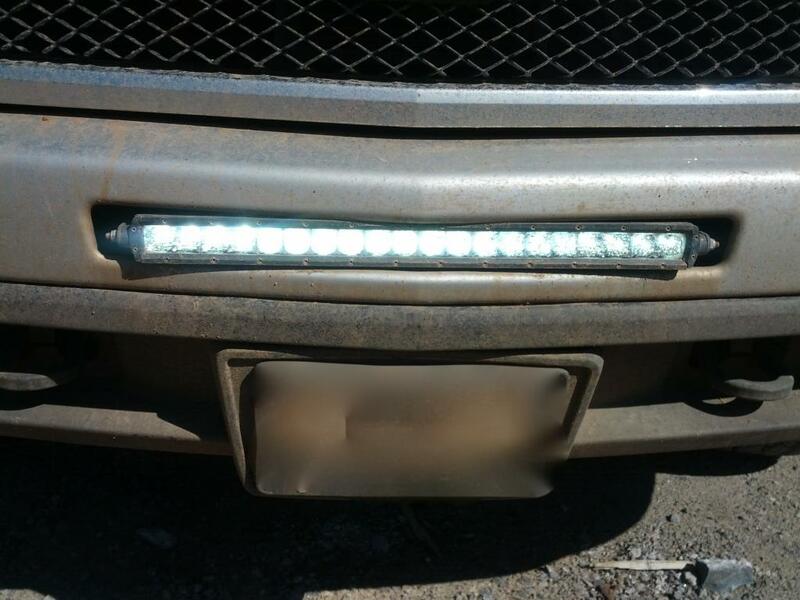 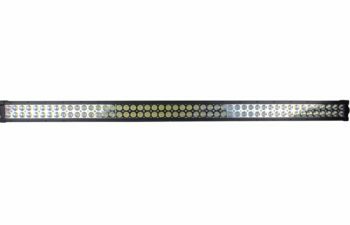 The high powered Tuff LED light bars have a wide working voltage range, making them compatible with any vehicle between 10V thru 30V DC, complimenting vehicles such as ATVs, tractors, 4×4’s, trucks, mining equipment, or even boats existing lighting. 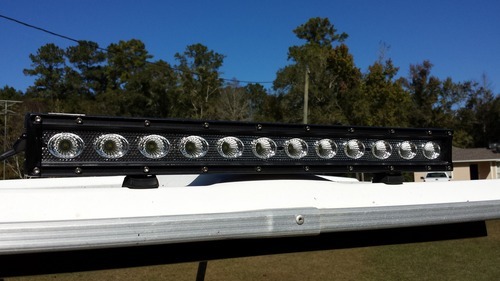 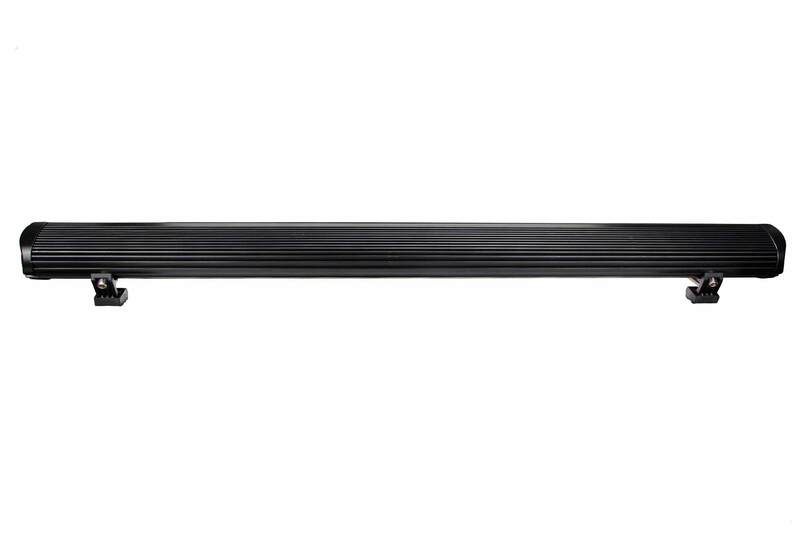 The Tuff Series combo beam pattern offers the most effective beam pattern for the most aggressive driving styles by combining a long range focused beam pattern of 8 degrees that allows drivers to see further, while still retaining a wide beam of 120 degrees to illuminate unseen objects at the edge of the road. 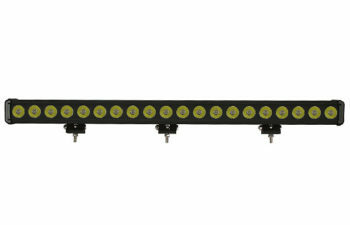 Each light comes with all necessary hardware, mounting brackets, and color-coded pigtail for the ease of wiring. 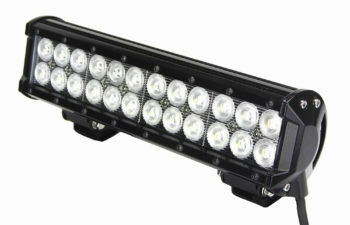 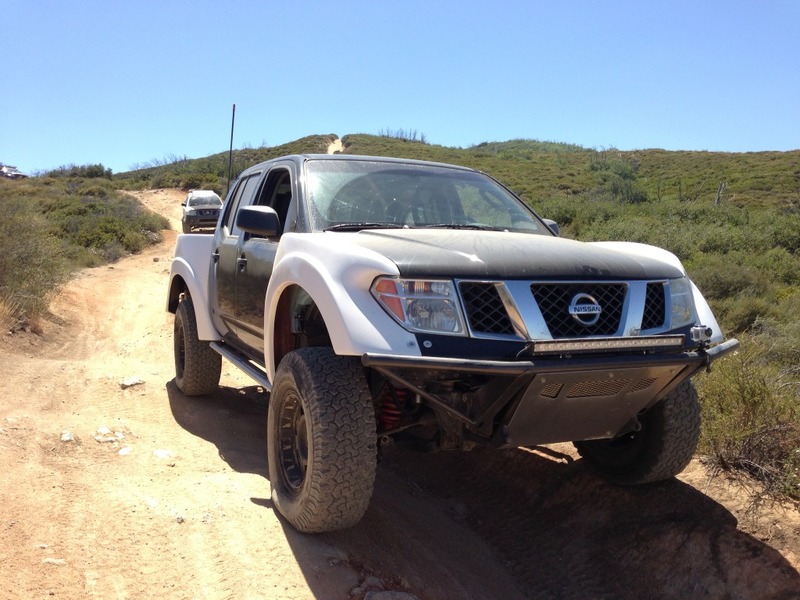 The Tuff LED Lava Series Light Bar is ideal for any off-road adventure or task that requires total illumination.